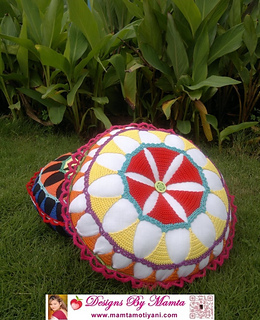 adorn your home with goodies and keep your kiddos playing! 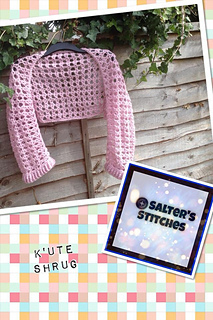 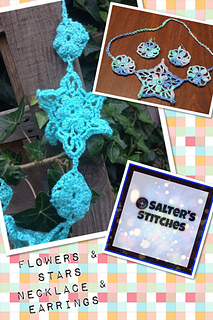 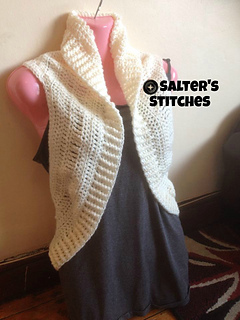 Get a discount on Salter’s Stitches items! 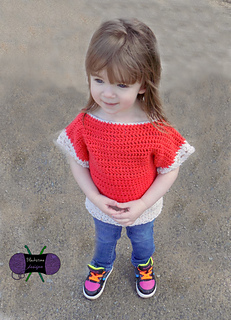 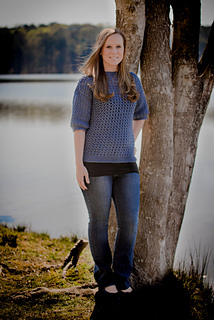 Get your copy of the Spring Breeze Sweater Blouse ‪#‎crochet‬ pattern for 50% off using coupon code “Update” now through Sunday, April 10th! 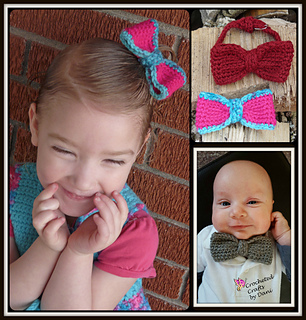 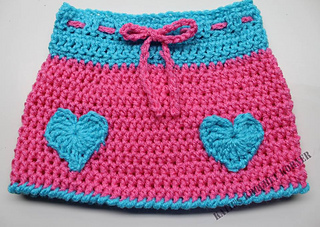 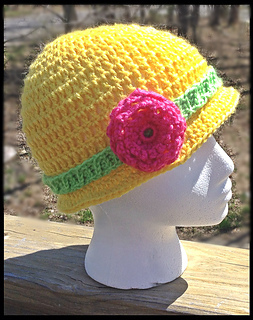 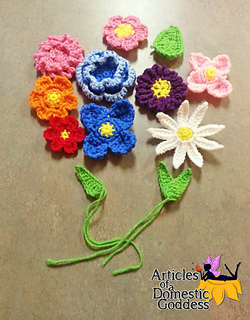 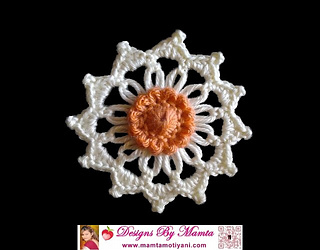 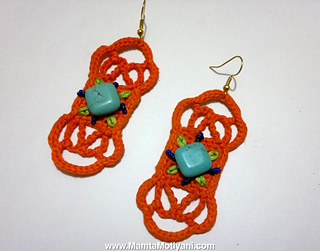 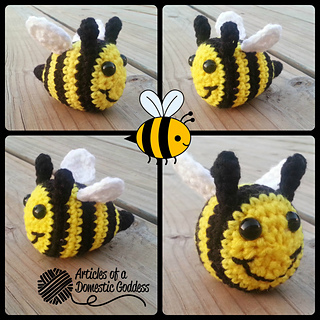 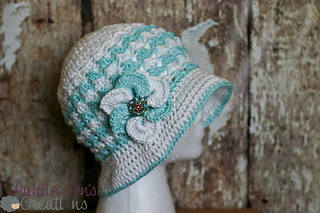 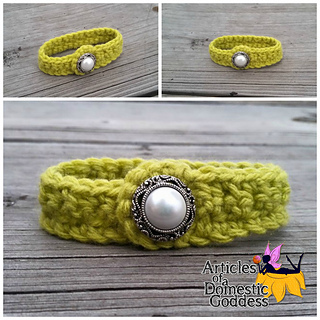 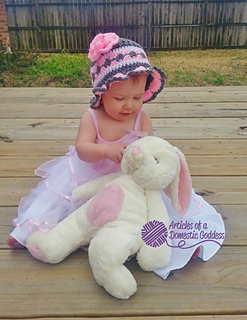 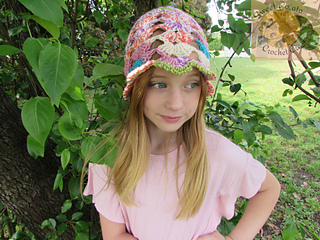 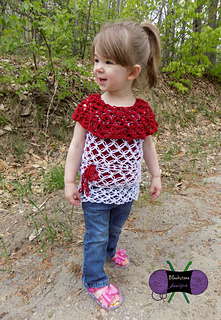 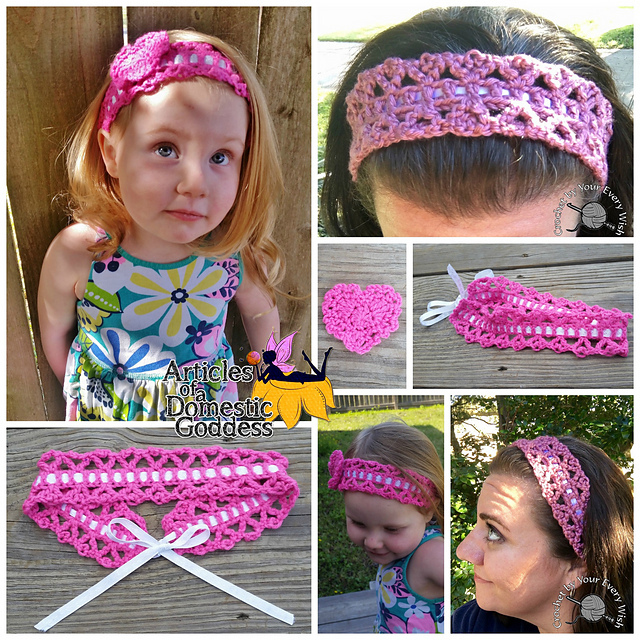 « A Designers Potpourri Crochet-A-Long pattern release!